When you have a pest inspection done most people think that the inspection is actually for pests, not true. Before we go any farther though you can get an actual “pest inspection” that would inspect for rodents, cockroaches, etc but for this discussion we’re going to clarify what’s actually meant when a pest inspection is requested. The actual inspection in legal terms is a Wood Destroying Organisms inspection, this inspection not only covers termites which likely is why the reports is referred to as pests but also dry-rot and fungus. What are the terms of the pest inspection? Expecting the seller to be responsible for something a couple of years after the fact is not really sensible. The only way a seller should be liable is if they knew of the damage thus it should have been disclosed in a Transfer Disclosure Statement (TDS) but did not disclose it. In this case if you had the proper documentation supporting your complaint you could go back to the agent and local board of realtors to discuss the issue in further detail. These last couple lines gets into something much deeper than what we’re talking about here so here is an article on Agent Duties if you’d like to explore deeper. 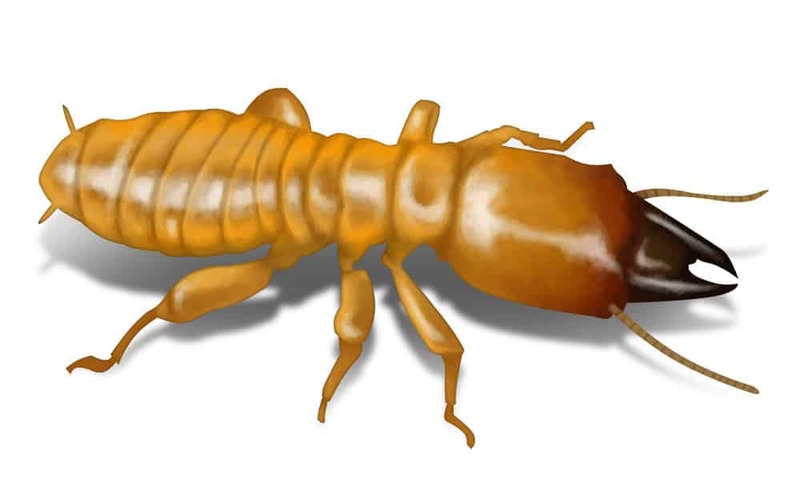 Pest Inspection or Wood Destroying Organism, which report do I get? When you purchase a property you’ll have a set time limit of days to complete your inspections. Typically this time is 17 days but varies with each purchase contract and from state to state. If you’re agents asks you if you’d like a pest inspection done you might want to clarify further if it’s for pests or wood destroying organisms. Pest inspections are for pests and wood destroying organisms are often things you cannot even see! As a buyer make sure you’re getting what you need and not paying for inspection you don’t. If you’d like more information on pest inspections please feel free to contact us. We can also provide you with local Bakersfield Pest Inspection companies that we do business with.